Show off your sense of style with the Edwardian Rope collection. 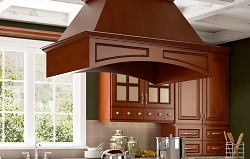 This unique collection gives any kitchen a soft glow with its rich, Dark Spice stain, dark matte clear coat, and rope detail. 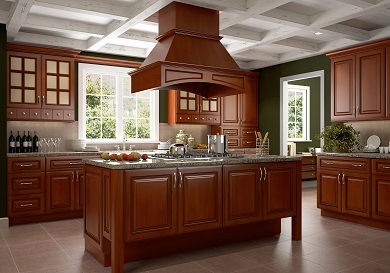 Feel like a Tudor in your very own kitchen by adding decorative appliqués, legs & corbels.